We bring people together in a very special way. Each Glint Events couple has their own unique vision to their event concept. Together, we bring that vision to life. We’ve been curating relationships with amazing vendors since 2011, and when paired with our creative, diligent, and fun-loving team, something magical happens. Whether it’s about the design, the logistics, or the execution – our collaborative planning approach leads to a memorable and meaningful event. We use cutting edge technology to track every step of your planning process. 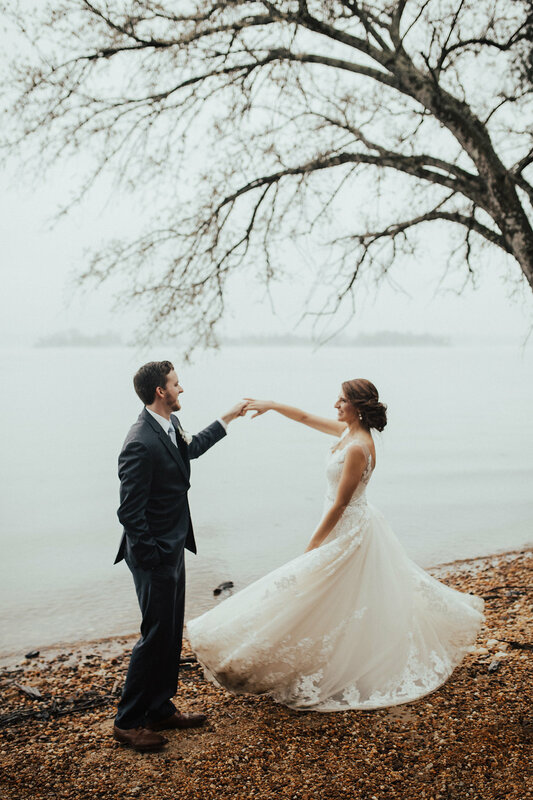 We have customized and interactive tools to easily manage everything from your guest list, expenses, vendor details, to-do’s and even your custom wedding website. You’ll feel connected and in the loop throughout this process. We offer both planning and coordination services which are completely custom. 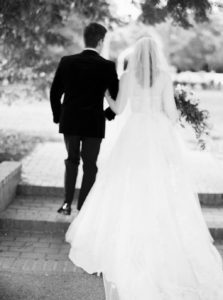 No two weddings are alike, and we look forward to learning more about your wedding vision! 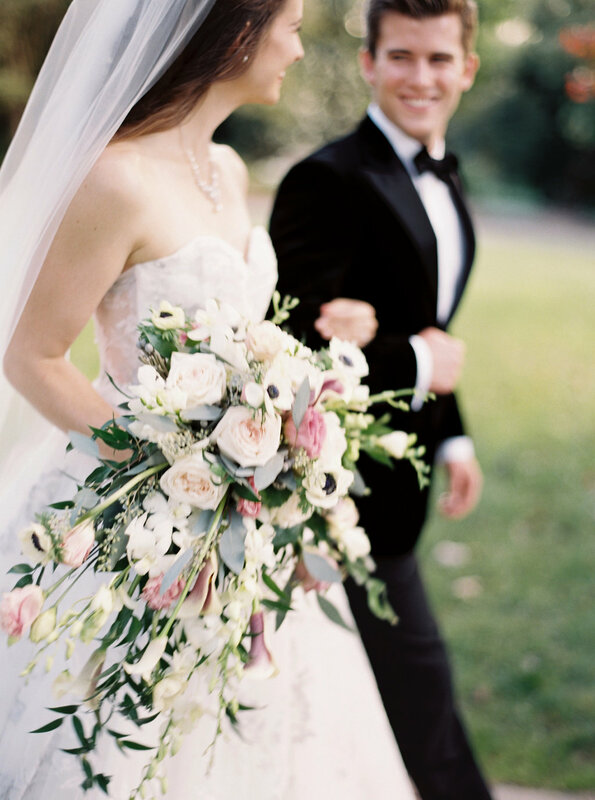 Using a combination of our relationships, knowledge, and experience to seamlessly plan your memorable day. Flawless execution that allows Glint Events' couples to relax and enjoy their special day.